2 Bedrooms each with a master suite. Backs to a greenbelt with a balcony to enjoy your mornings. Brand new carpet and life proof flooring, appliances, quarts counter tops, white shaker cabinets bath tubs, toilets, hot water heater. vanities, furnace is new as of 11/2017 sod for your back yard new garage doors in fact almost everything is new. This home has an open floor plan with all new appliances included. 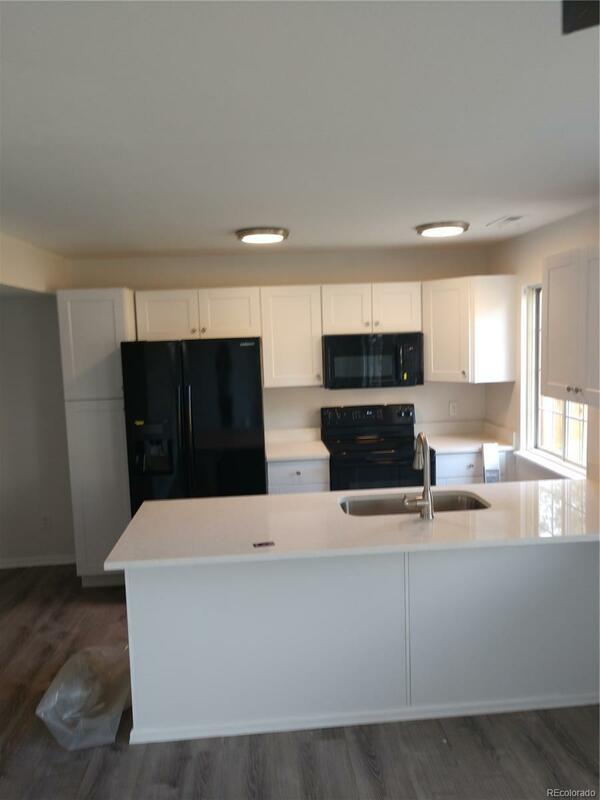 Kitchen is next to Dining area and family room which is bright and cheery with views into your private fenced yard! Brand new siding and to be freshly painted please see supplements. This home will not last.